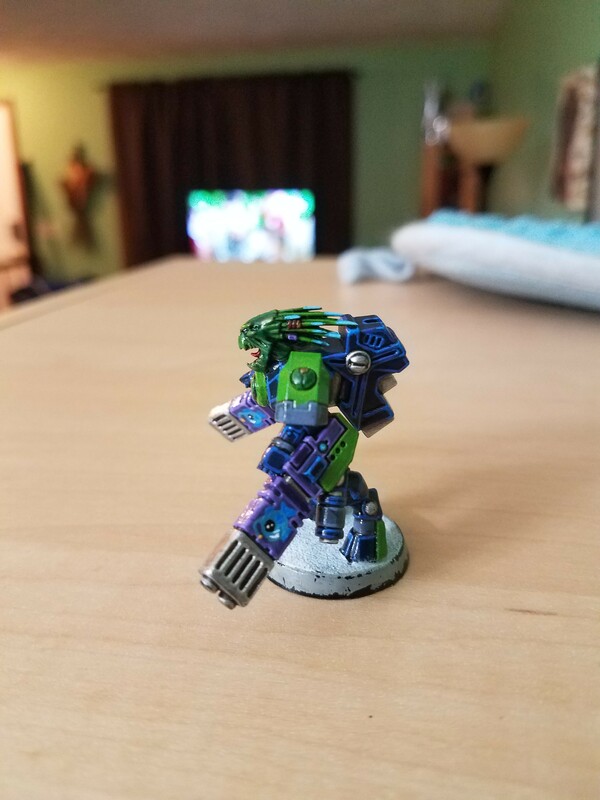 So I had a sick day today and while resting up I decided it would be fun to paint up some Tau. 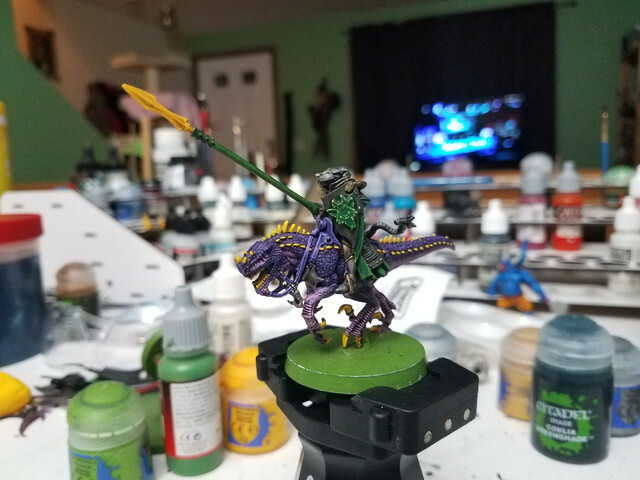 I spent pretty well all day on my Shadowsun conversion. It took a bit to get her right and I ended up changing tacks so it was more of a punk rocker girl feel. I got some more freehand practice in there and really like the angler fish look. Fits the fishy theme of the army and the girlier but deadly look I wanted. The bases needs to be finished but that's a multiday affair and my lighter grey is dried out so I have to wait until this weekend to pick up a new pot. So the Daemon project is coming along. I'm starting out with the slaaneshi contingent because they require the most work and Alicia used to play them so if I do convince her to come out she can use those models along with hers. So I've adopted her "mardi gras" colour theme of green, purple and yellow with a bit of pink. 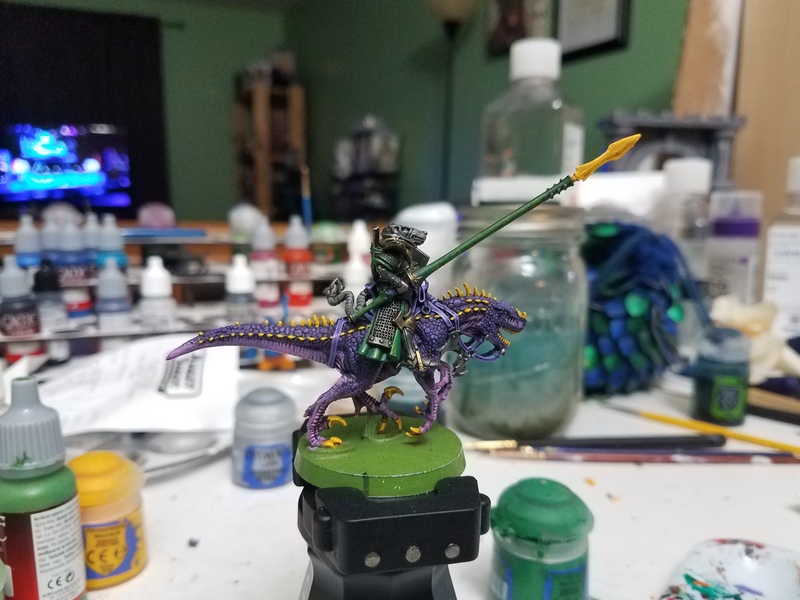 Not something I would normally choose but I am trying to get better at painting with this army so I took it as a challenge. 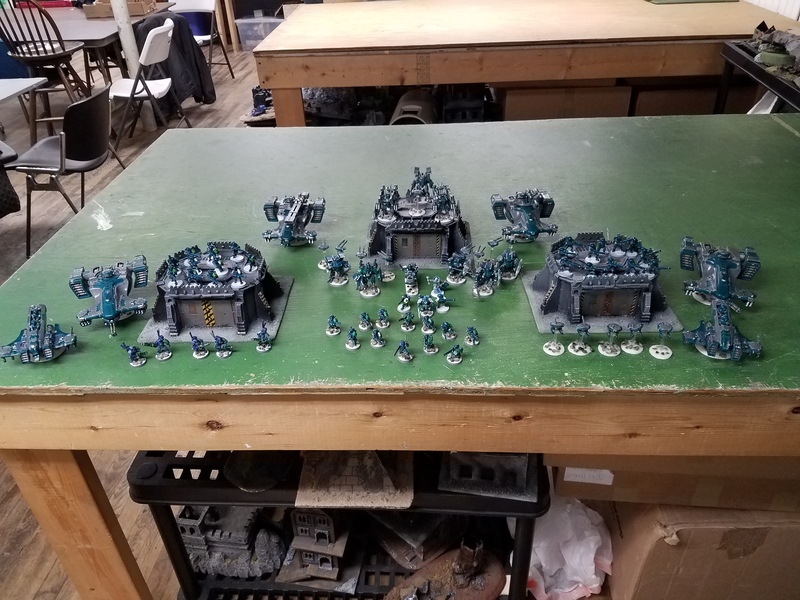 I spent like a day just properly basing the army. I magnetized the metal screamers which was a pain and put in slots for the cavalry slots the flesh hounds required. I made some large flying bases too out of some spare plastic at the shop for the chariots which came out really nice. I'm waiting until after christmas before I finish those to use some of the christmas money to buy some steeds of slaanesh for the chariots. Head cannon for the army is basically a grey seer finds a ton of warpstone, steals a space marines bike and power armour and just opens up warp rifts to summon daemons. A big goal for this list is to get the big 4s greater daemons, a verminlord and a greater daemon of Malal at some point. Pretty excited to take an old grey seer add wings and make him a daemon prince. 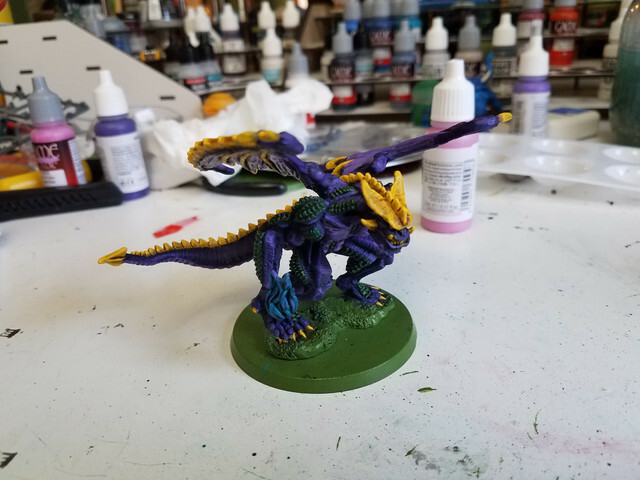 3rd Party Daemon Prince I got as a gift. May need to address the flame later. Getting pretty excited about this project. It will be really nice once I get one of each of the oder metal greater daemons done. I just remember loving those models as a kid. 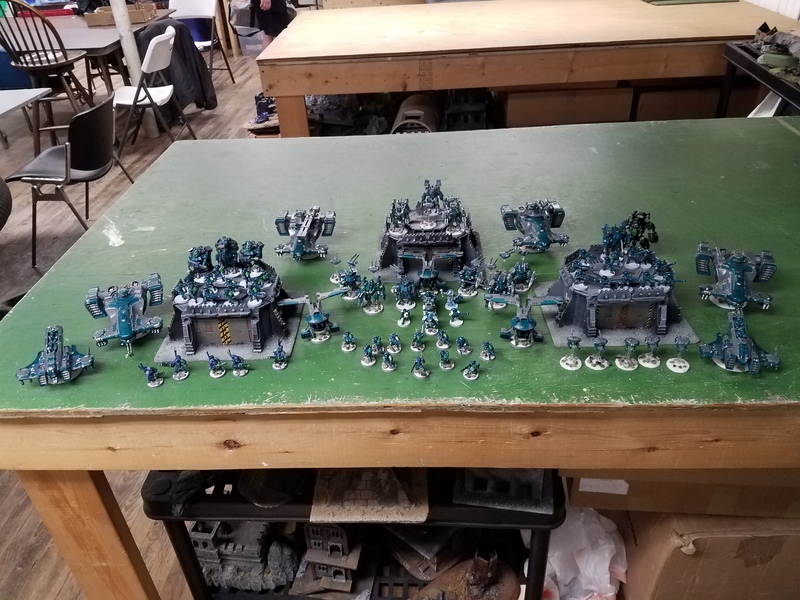 New year new pics of my armies. 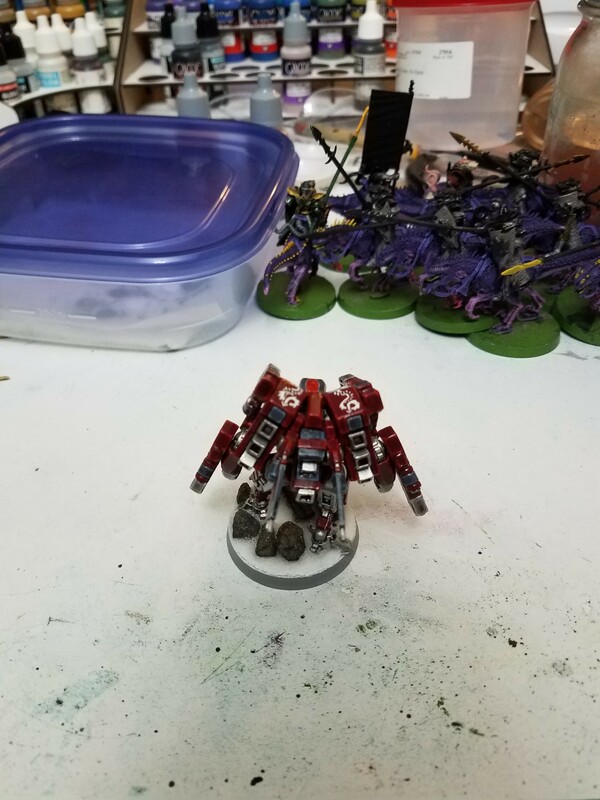 Last year I took pictures of my white scars and Tau collections. I had tabletop ready and fully finished shots. 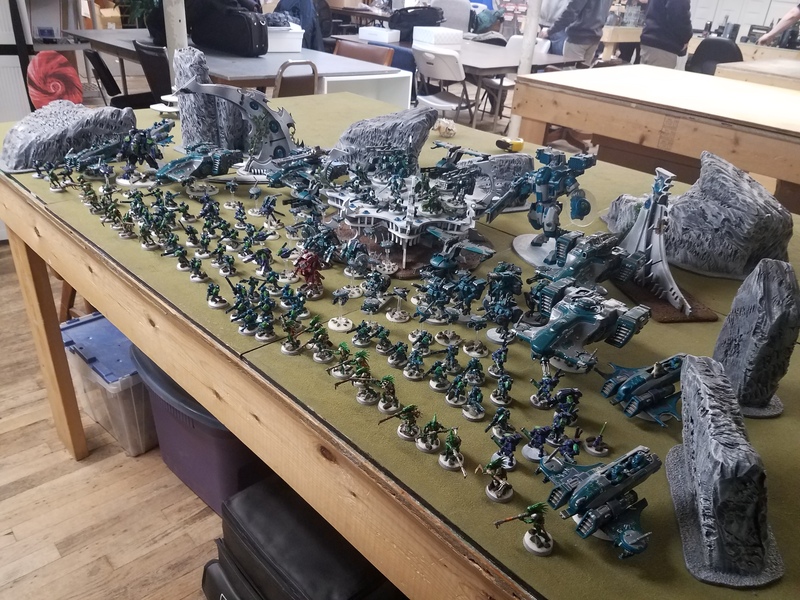 Tau is by far my main and largest army so I decided to bust them out last week to take a picture. 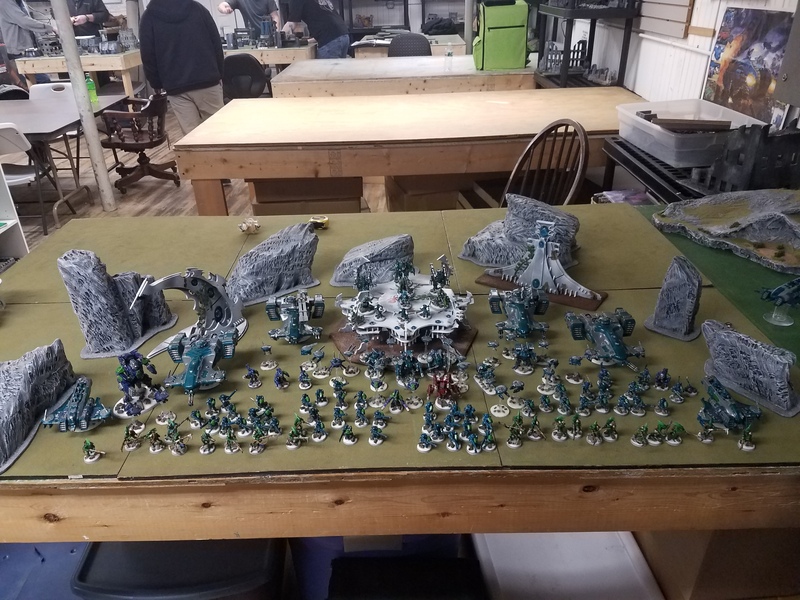 That way I could appreciate my army in its full since normally they are in an army case and to catalog my results. I came out pretty darn happy with the results. 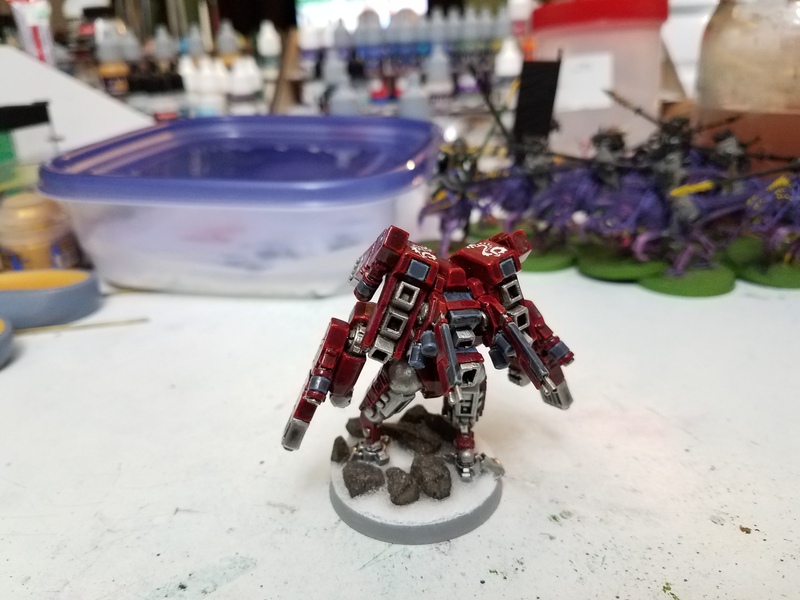 I have plenty of fire warriors done up! And this was so many models I had a hard time fitting it in and making it look nice without the angle. 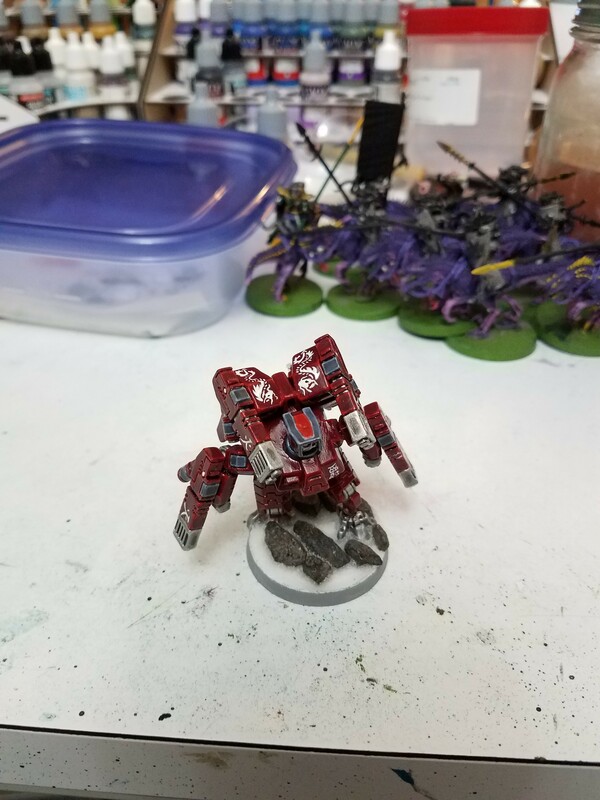 I hit most of my painting and modeling goals for this army while adding in extra models like the ghostkeel, 3 firesight marksman, mecha stormsurge, shadowsuna and the new cold star commander. Plus a lot of models were moved to tabletop ready status so finishing them is a lot easier. 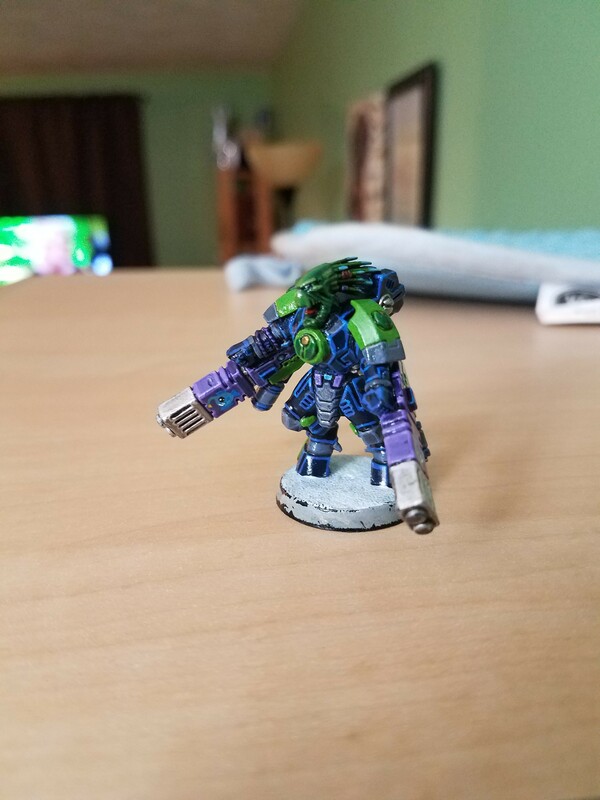 I would really like to add some bigger suits like more ghostkeels or maybe a riptide. Mainly though I want to bring everything in that tabletop ready camp over the finish line. I think this year I could have all those guys done up. 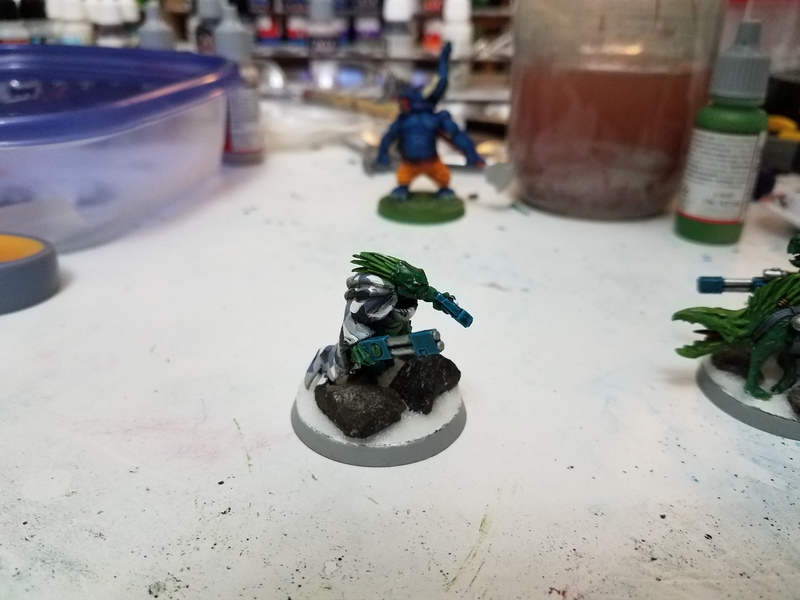 I'm driven to paint the models I will use so I think maybe I need to insert or build lists around unpainted models. Although I may get distracted by team canada or the daemons so who knows. It was pretty rewarding doing this just seeing the army out and then being able to compare. Imagine what the 2019-2020 pictures will look like. 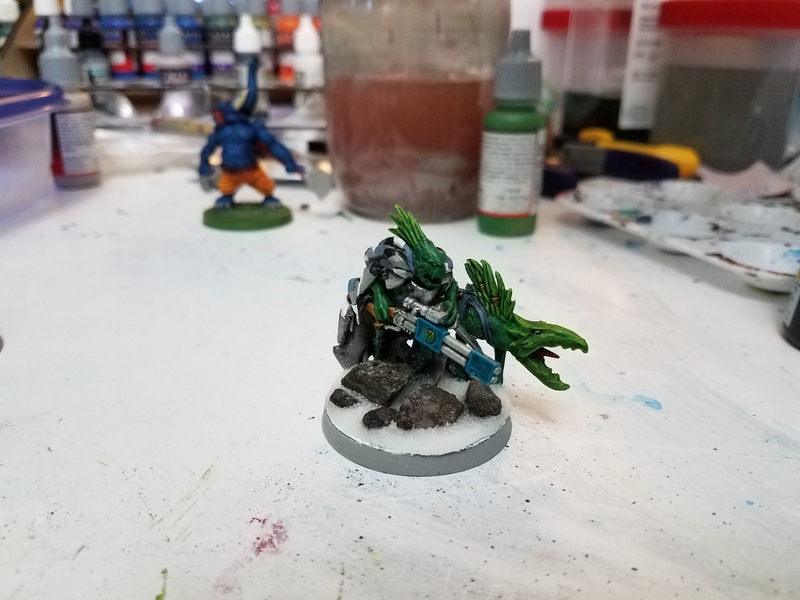 I've been sprucing up some models for the narrative event coming up. 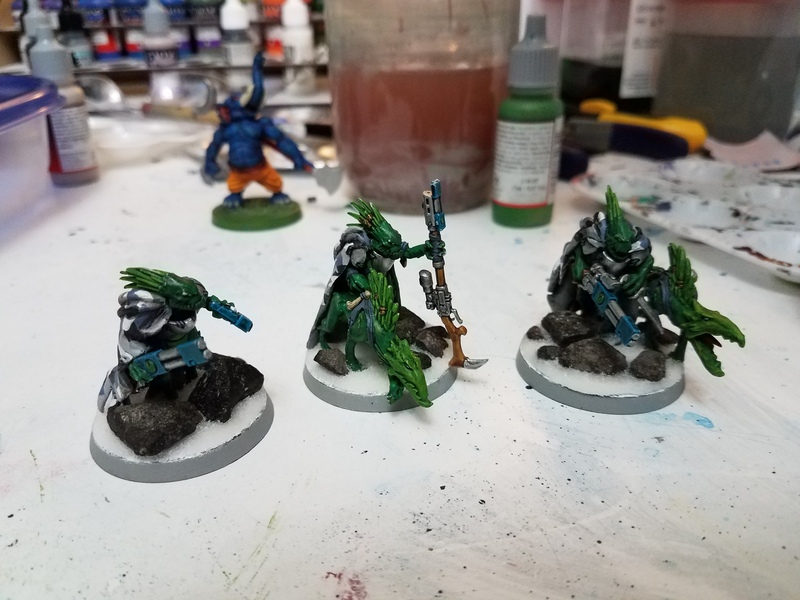 I've finished my cold star commander, drones and all my firesight marksmans cammo cloaks. I just have one final thing to finish up and my list as is should be ready for the event. It will be nice to be ready ahead of time for once rather then painting at the last minute lol. 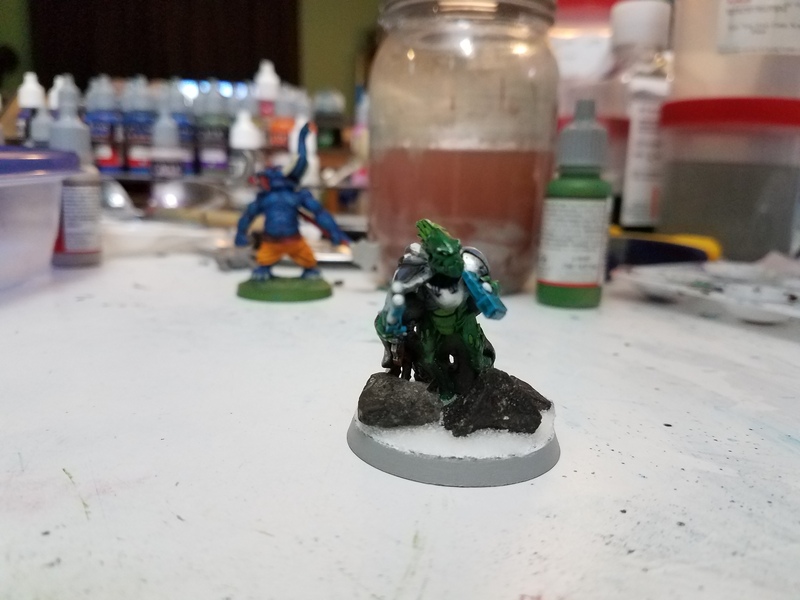 Really happy with how the cold star commander came out. 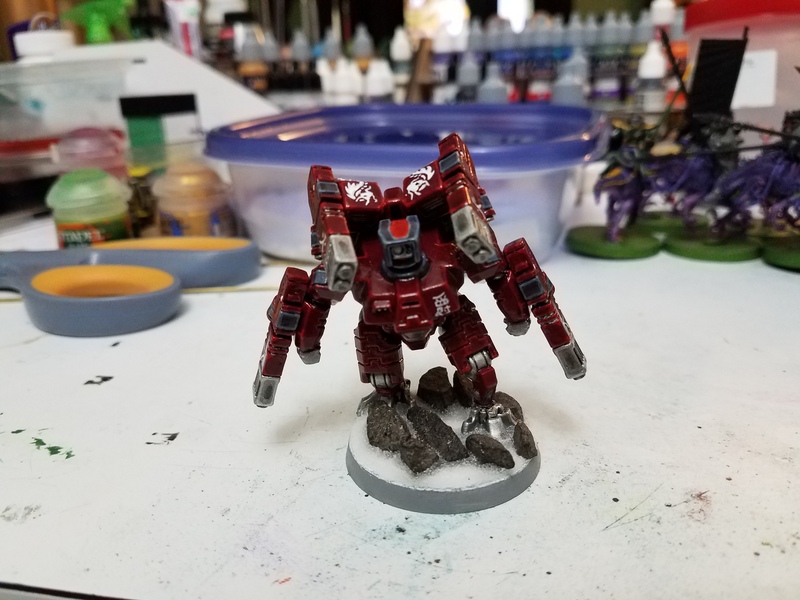 It was nice to deviate from the usual colour scheme and paint the guy up in the farsight enclave colours. 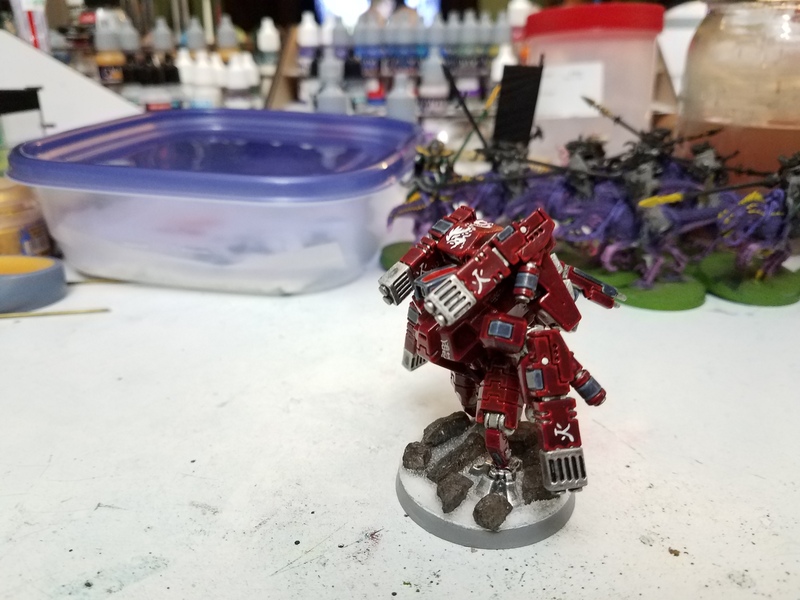 Since he is kind of the red baron in my army and I've always thought of farsight as more of a ronin I went with a japanese theme. 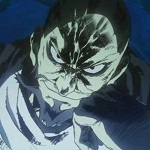 The kanji on his chest should say Baron and on his fusion blasters fire. The other commanders guns will say blood in tau for a good GOT reference. 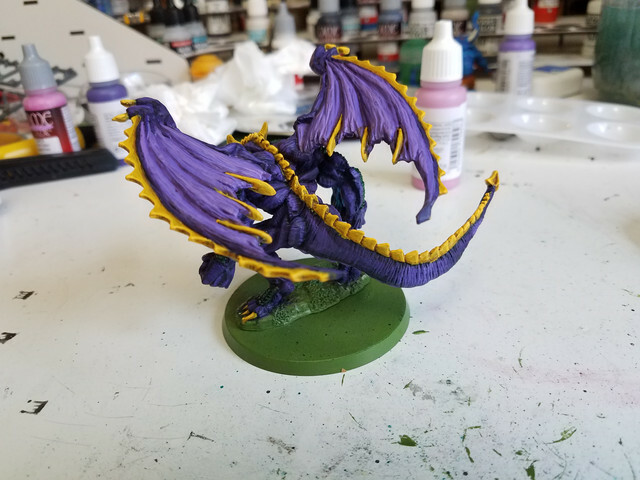 The dragons came out really nice and crisp. 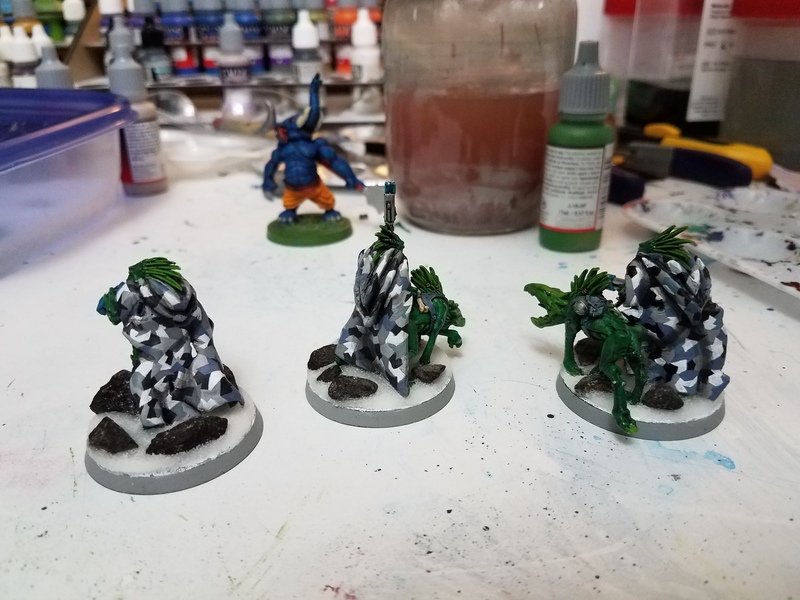 I wasn't brave enough to do wet blending on them and make them more coloured. When I get back to demons that is what I plan on working on. The best part of being done with the cammo cloaks is I can finally stop saying their extra cover bonus will make more sense when the cammo cloaks are painted lol. Really happy with how these guys turned out. It's just a nice model with the base size and rock weight for the basing to play with. They look cool as a trio as well. 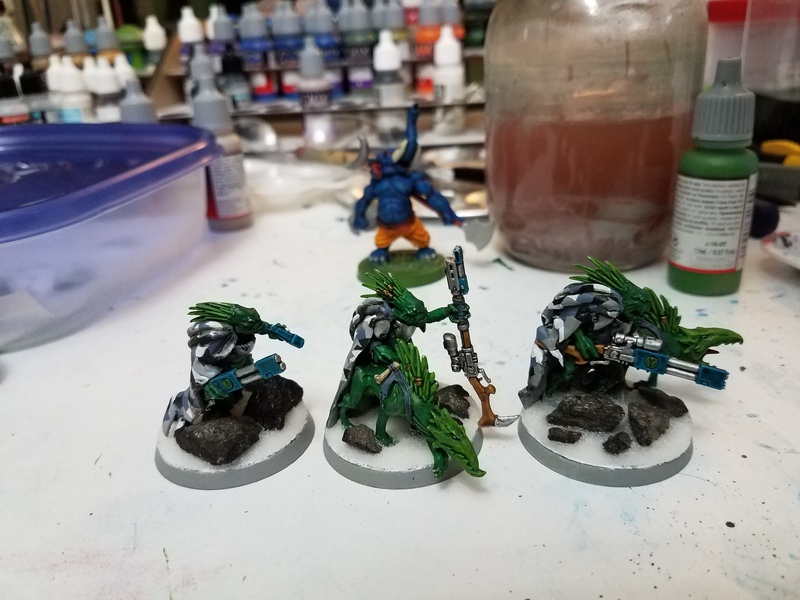 Considering they are a staple of my army I'm happy I've spent the extra time.